If visitors have longer time to discover Turkey, can check the 13 Days 12 Nights Turkey Tours. The Turkey Tour Packages are able untill 21 Days 20 Nights. 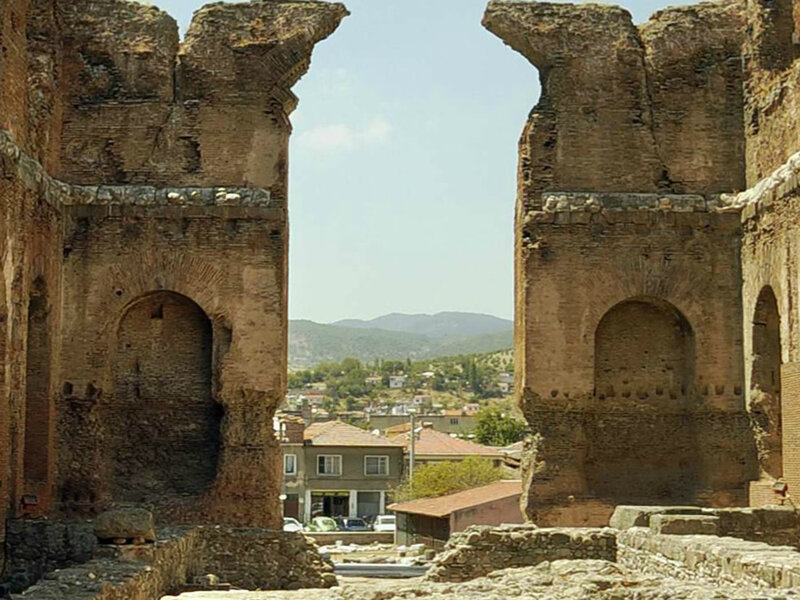 1 tour found in 12 Days 11 Nights Turkey Tours.